During childhood my desire to write lay dormant. Fears and lies kept me from even attempting to put ideas on paper. 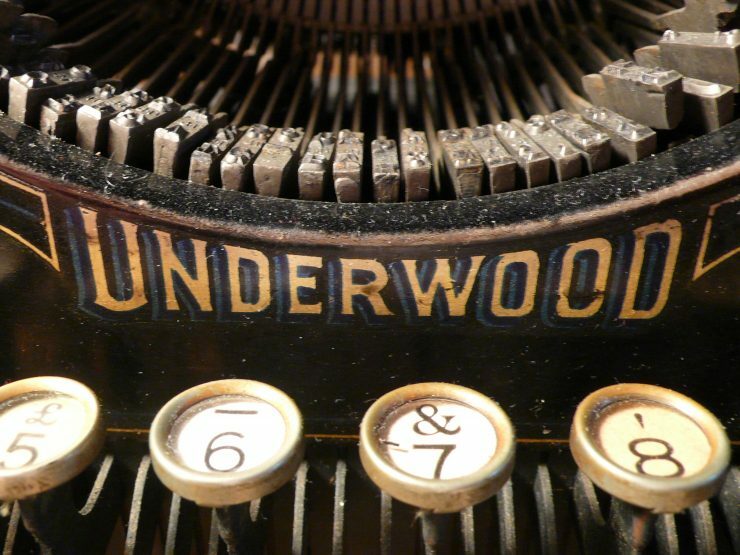 As an adult I began facing those fears and writing short stories while learning to write fiction. 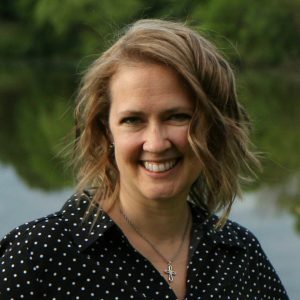 By the time we had five children, home schooled, and ran various ministries, I shelved writing. I let busyness take over my life and pursued other interests. In 2012 we moved to a ranch owned by a foster agency. Here, we cared for up to twelve children at a time. Our fourteen month experience was extreme in many ways. When we returned home in 2013 I showed signs of PTSD, anxiety, and depression. It took a collapse of over-doing to return to what I’d long felt called to do. At this point, writing became the means of keeping my brain moving. In addition, it brought joy as God met me in this place and revealed more of His beauty. What began as a blog about my life at home in the areas of organic gardening, herbal studies, and cooking, became a blog about not being a perfect housewife to what is here now. 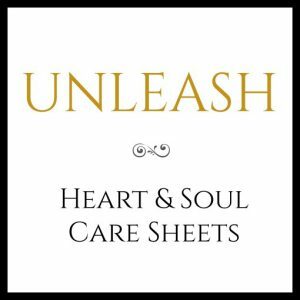 A blog and more, with a passion for emotional health, soul care, and faith growth. Do you want to write too? 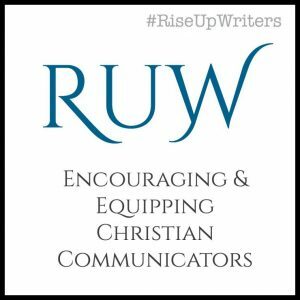 If you’re looking for community and support which is both practical and spiritual, join us at Rise Up Writers. We’re better together. Those childhood fears and hurts continued in adulthood. They kept me crippled as a Christian for far too long. As God brought greater healing, he also revealed the beauty of living with greater peace, joy, and freedom. I believe there is always more to experience with God because He is so much more than we could imagine or fully know. We are all on a journey to know Him more and to living well as we are known and loved. I write to cultivate a life well-lived, because a well-lived life goes from surviving to thriving no matter what the circumstances are. It never denies pain and struggle, but embraces the power of God in every moment. 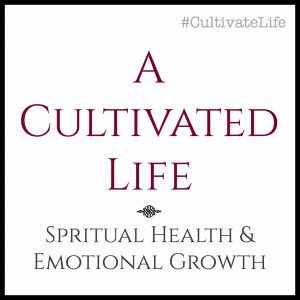 Here on the blog you’ll find posts in the areas of emotional health, spiritual growth, soul-level healing, and soul care. I write for the weary Christ follower as well as the discouraged Christ following word sharer (writers/speakers/authors/entrepreneurs). Rise Up Writers can now be found on a separate website. 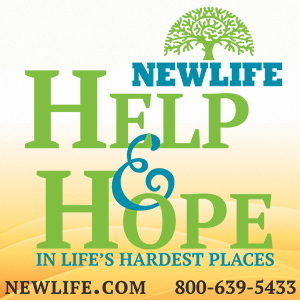 At some point, many of us feel crippled in our Christian journey in some way. This might look like continued or overwhelming fears, challenging circumstances, the paralyzing place of feeling stuck, or an overall weariness from the things of life. 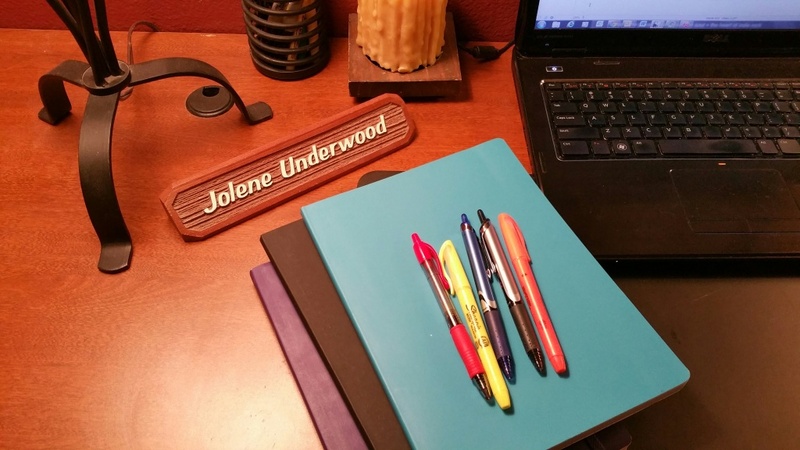 My writing uses education and experience with a whole lot of passion for encouragement.